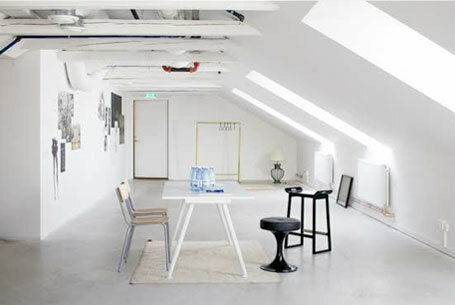 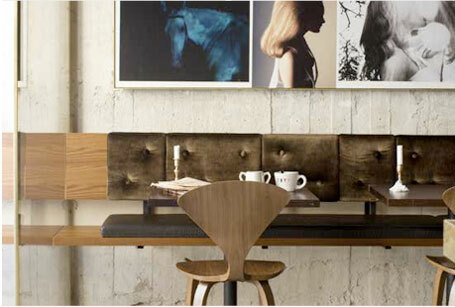 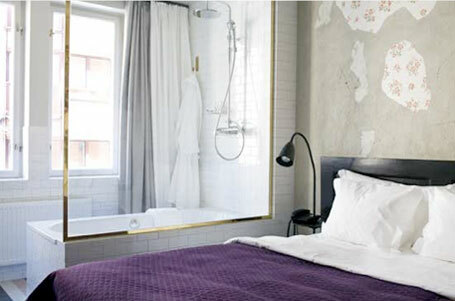 We were browsing around the web and found a post about the Story Hotel in Stockhom on Emmas‘ blog. 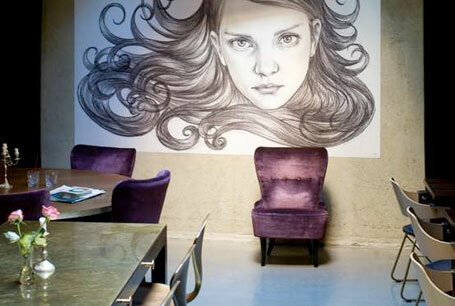 We thought it looked unique and we had to share it with you as well! 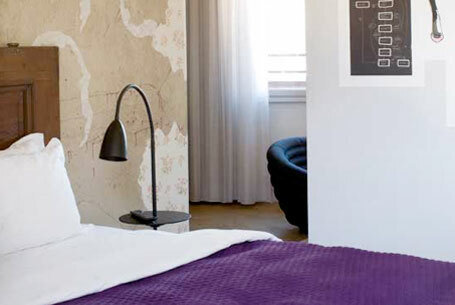 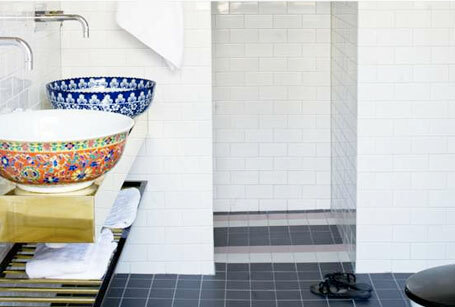 Story hotel is located in a “posh” neighbourhood of Stockholm called Östermalm. 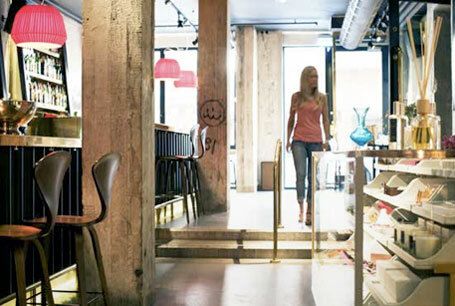 It has a small boutique with clothing labels and accessories from Milan and New York. 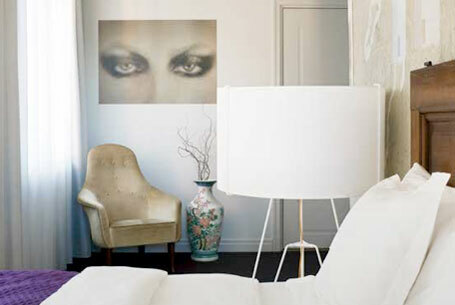 The hotel is filled with modern art and designer furniture, and we love the eclectic style and the atmosphere looks great!